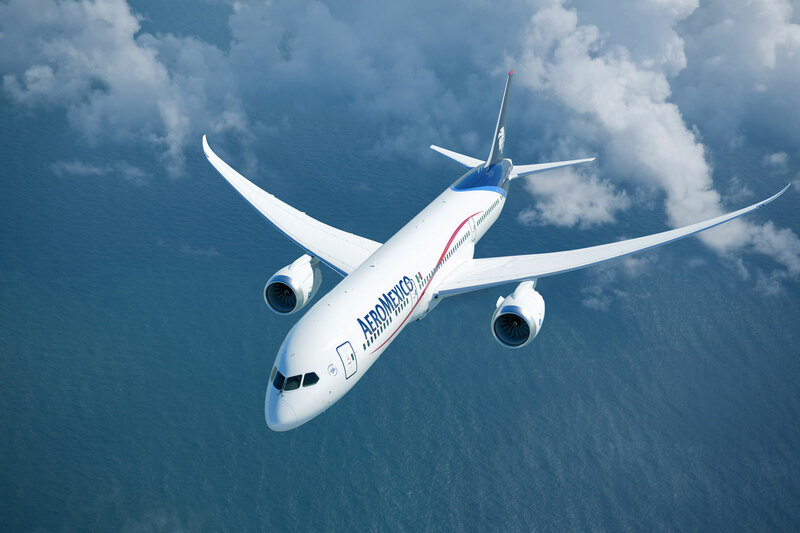 AeroMexico has brought forward the date it will start using its Boeing 787s to London Heathrow to 15th March. 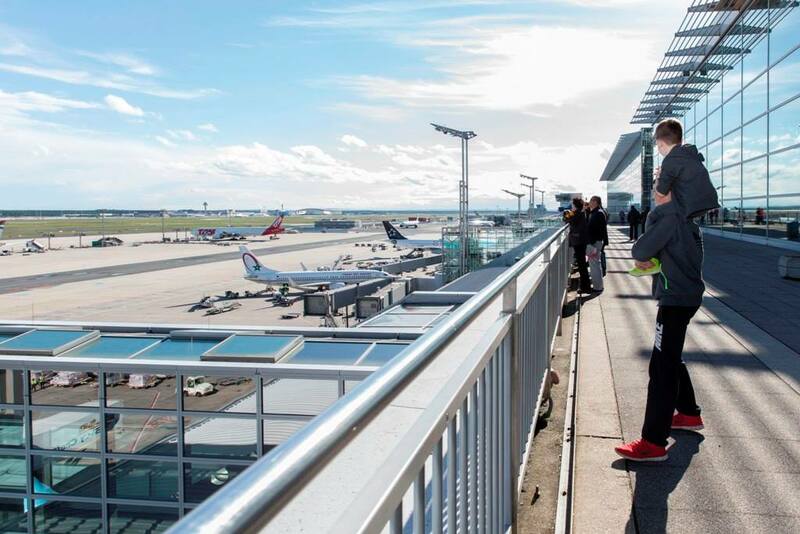 Originally they were due to operate from 16th April. The aircraft will be used twice weekly from Mexico City, but is due to stop operating in late May.